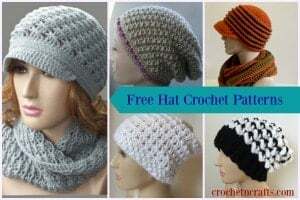 A super quick and easy summer beanie to crochet up. 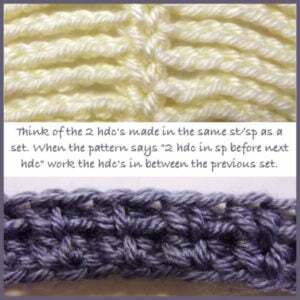 It’s not only a great stashbuster project, but it’s also an easy pattern for a beginner. Wear it to add more style, or to keep your hair down and out of your face. Rnds 11-18: Same as rnd 10. Rnds 20-22: Working into bl only, ch 1, sc in first st and into each st around; join with sl st in first sc. (80 sts) FO at last rnd. I love this pattern! It was featured in an MNE Crafts pattern round up! Es muy bonito, pero no he podido entender, me lo harias facil con un video. Gracias! !